There are several aspects of our school that are consistent in every classroom. 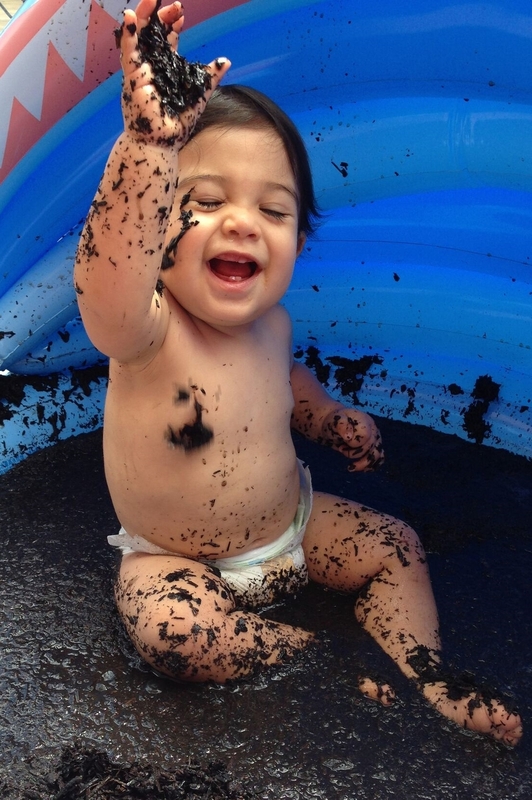 Our classrooms are intimate, exploratory, and play-based. 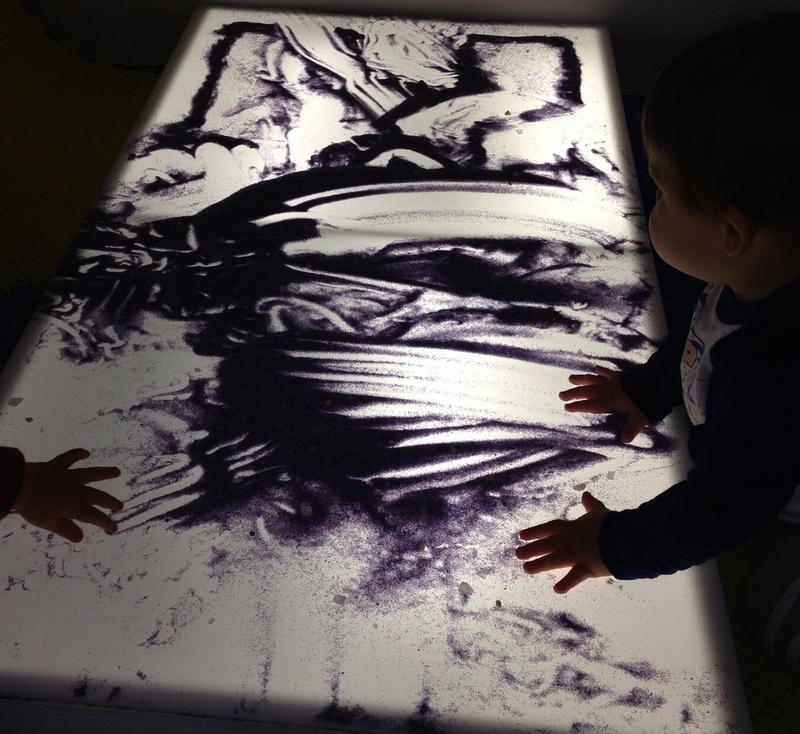 The role of the environment is crucial in the Reggio Emilia approach to education. The environment is respected for its ability to inspire the children to get engaged and explore. The environment holds such importance it is considered the 3rd teacher. The spaces in our school are open, have an abundance of natural light, are clutter free, and have thought provoking materials carefully placed throughout. Every classroom has a classroom atelier with vast professional grade art material within the children's reach at all times - the only exception is our infant class which does have an atelier but materials are brought out by the teacher to ensure the children's safety. Allowing the children to have access to these materials at all times serves many important purposes. The children begin to understand at a young age that they are trustworthy and capable. As teachers, it is our task to guide them on proper use and care of these items. By allowing children full access to these items, they truly learn about the materials....the come to respect the materials and learn important skills of autonomy, caring for their classroom, sharing, limitations and uses for the materials, and all the while they are practicing high order levels of thinking. Our infants and toddler classroom is a special place. We strive to truly connect with every child. We want them to feel loved and safe. When children feel secure in their environment they are more free to explore and interact. All of our Think Tank members visit this classroom on a rotating basis. We spend time reading, singing, making music, painting, exploring, and playing! 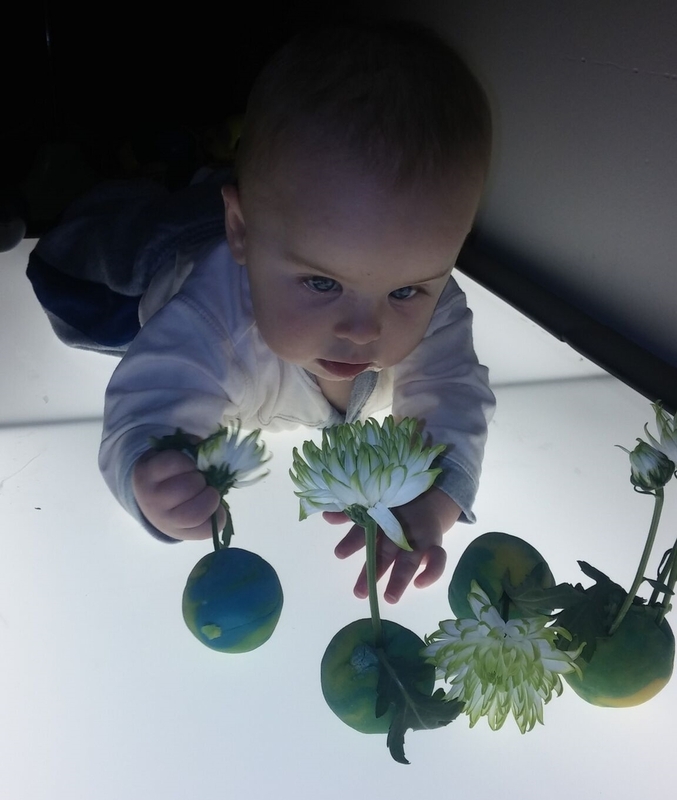 A large amount of time is spent doing multi-sensory provocations. 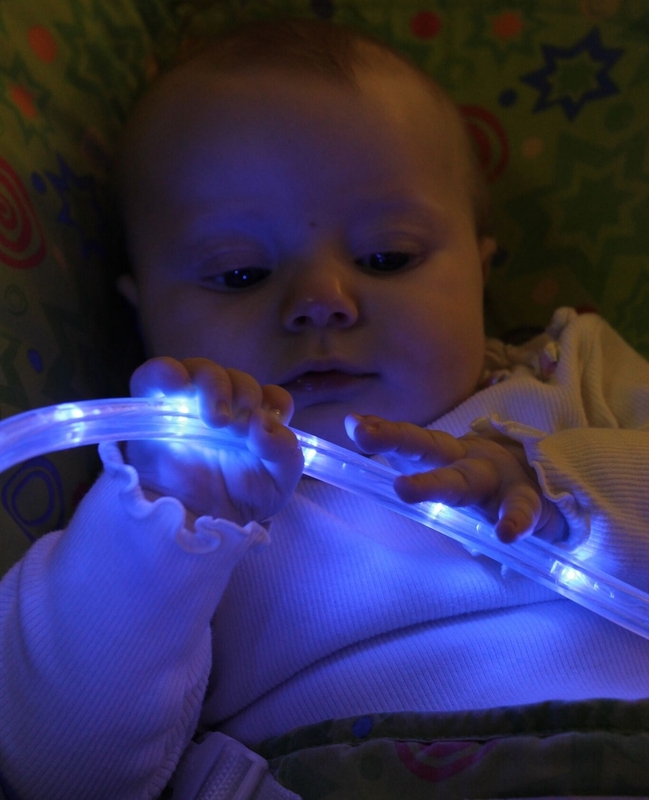 Children learn through using their senses and the more senses engaged the more learning is taking place. We view children, especially infants and toddlers, as small scientist experimenting and testing everything around them - please visit Science at the WIDE Schools. 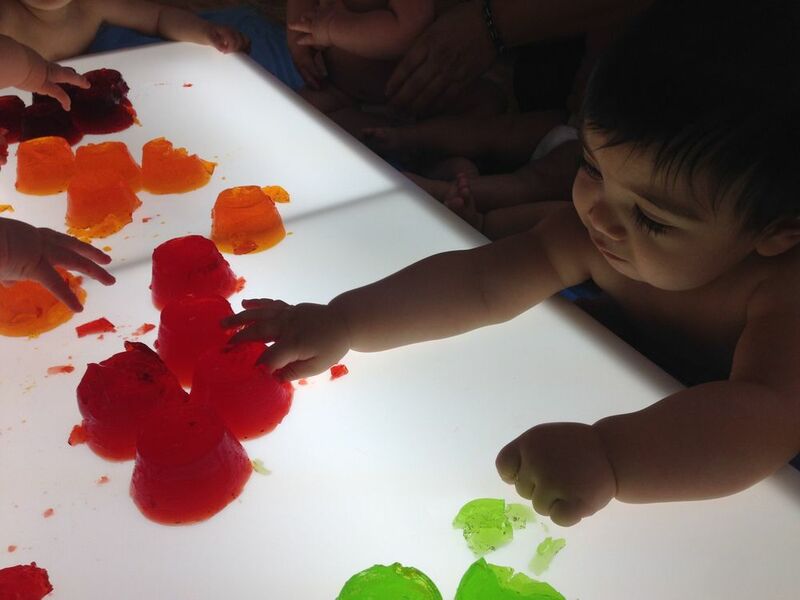 It is our responsibility to provide a stimulating environment and materials for them to explore. We have low teacher to child ratio which allows for a more intimate experience between the child and teacher as well as between the children themselves. Our older toddlers are having adventures every day! They are learning so much: from potty training to expressive language, there are major milestones being reached in this age group. A large part of the day is spent on child directed play and learning. We have thoughtful provocations set up in the classroom to engage them in all disciplines of learning. We count throughout the day, read books often, sing, and play. The children are starting to learn to care for their classroom, each other, and themselves. In this age group, the children have continual access to paint, glue, scissors, markers, play dough, and various other art materials through their classroom atelier. 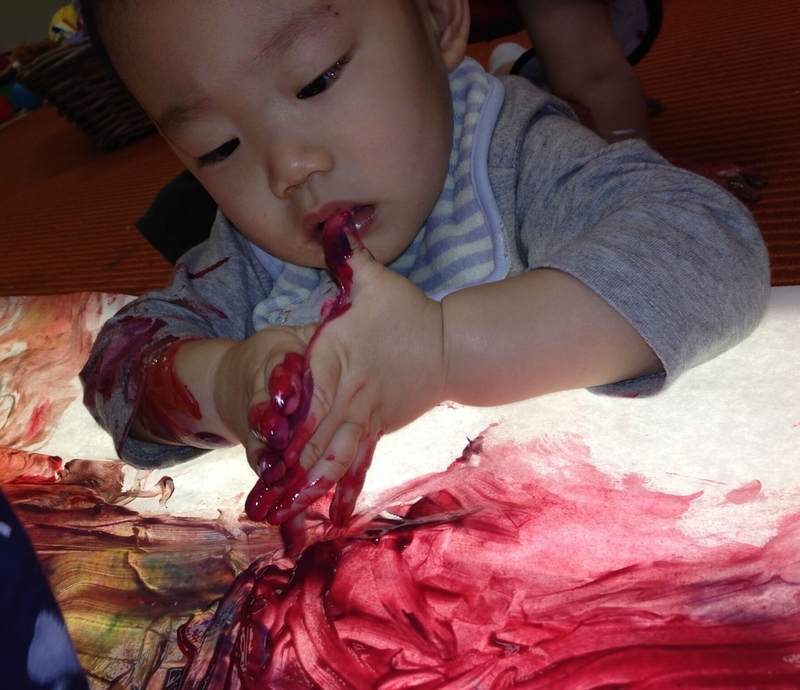 Our children begin their journey of responsibility as the learn to manage the materials and care for them. Our project work is centered around what interests the children. 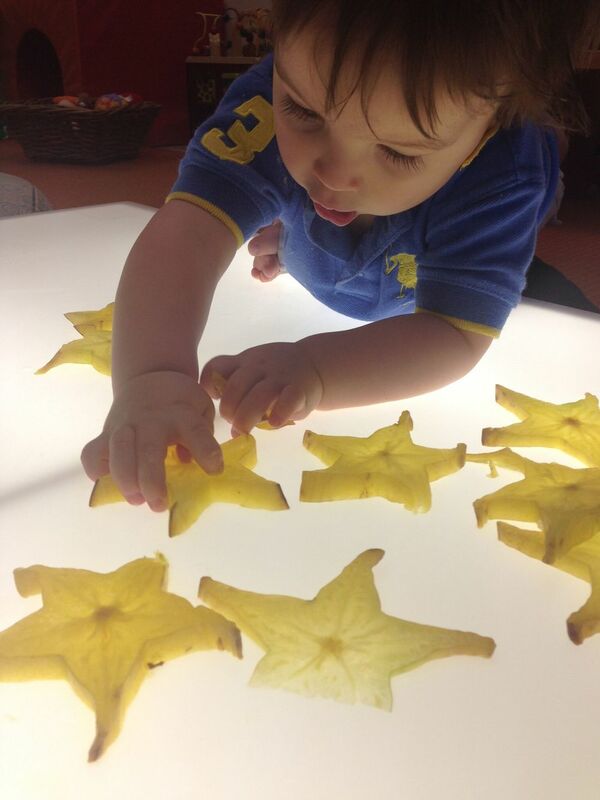 Movement, in all its forms, sensory experiences, music, reading, and play take center stage in this classroom. Our pre-school classroom is buzzing with activity and project work. The pre-school program continues as play-based program that is centered on supporting the children as explorers of their world and active learners. A common goal in all our classrooms is to support the children on their journey of building autonomy, critical thinking skills, collaborative learning, creativity, and self-initiated learning. As the children are able to verbally communicate more with their teachers and each other, we support this new world by being responsive to their curiosities and carefully observing them. The children are navigating their project work, making decisions, working together, navigating conflict, and understanding their role in the classroom. We use positive discipline methods which is centered on helping the children express themselves in an appropriate way, learn empathy by trying to understand our classmates, learn autonomy by engaging in the solution, and ultimately building character, empathy, flexibility, and problem solving skills. Children that have been part of school for several years demonstrate confidence in self expression and autonomy. They have had years of practicing various skills that allow them to execute their ideas, have open discussions with their teachers and each other, and they are bursting with strong ideas about the world around them. The teachers in this room have meetings often with the children who are able to explain their observations, thinking, and what direction they want to take the project. This information is used to further the children's explorations and understanding of a topic. We begin to see children understand the connection between themselves and their outside community. They have strong convictions and are given ample time to experiment, direct their own learning, and they have a deep connection to their learning and project work.